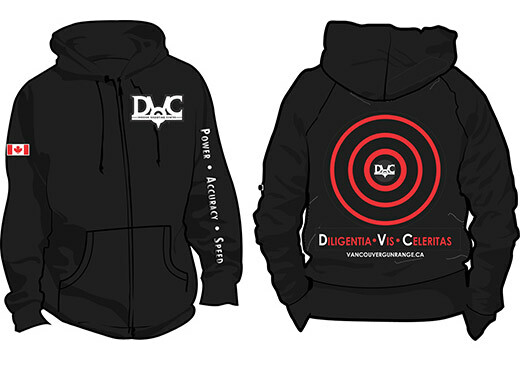 Learn more about DVC Ventures Vancouver Gun Range located in Port Coquitlam, BC. DVC Ventures Inc. provides gun use and gun safety courses for students who range in familiarity from novice to law enforcement officers requiring recertification tune-ups. 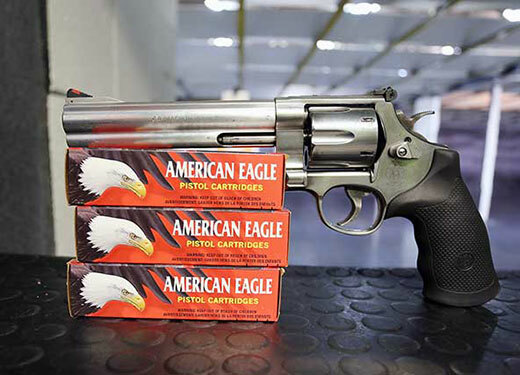 Pricing for range use as well as ammunition you can purchase during your visit. 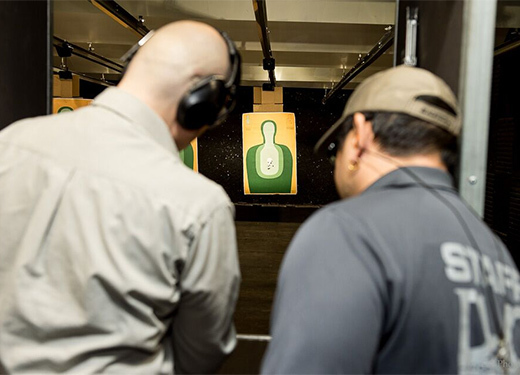 We welcome groups to the gun range but recommend booking in advance to ensure that there is adequate space for everyone at the range. 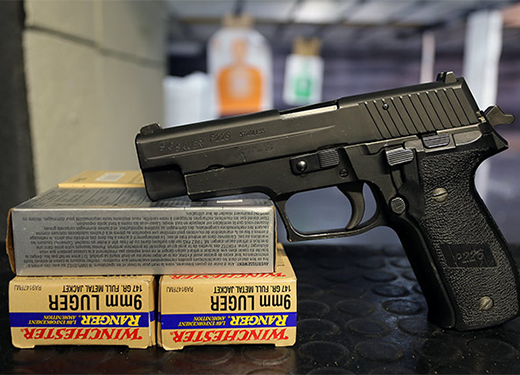 Not sure what to expect on your first visit to the range? Don't worry, we have put together a handy guide for your visit. Enjoy the experience from the comfort of BC's finest gun range and Vancouver's only indoor shooting range! 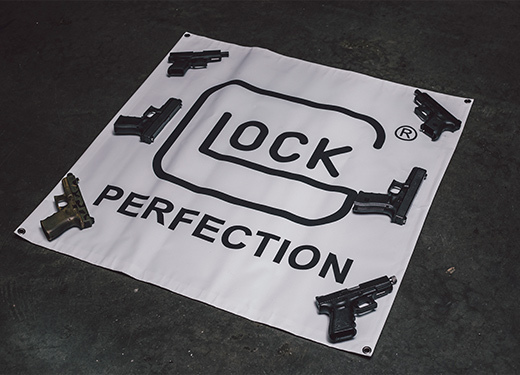 Our professional staff and instructors ensure that your visit is safe, fun and memorable and our motorized return system enables you to spend more time shooting without the hassles of stopping for target returns. Looking to take a PAL course? 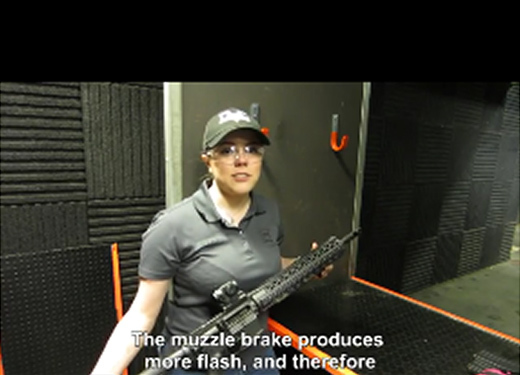 Why not learn right at the range? More shooting = more fun! Check us out on Vancity Buzz! First Time at the Range? We encourage the buddy system for all first timers, and all new to the sport. We recommend shooting in a group setting and require a minimum of two people per group. No single shooters unless you are law enforcement, military, a current member of DVC, or hold a valid PAL License. No exceptions. Make your next event one to remember by including a stop at the DVC indoor shooting centre. We can accommodate large groups by accepting advanced reservations for groups of 10 or more. Contact Us and tell us about your next outing or event and we will make sure that everything is prepared for you.